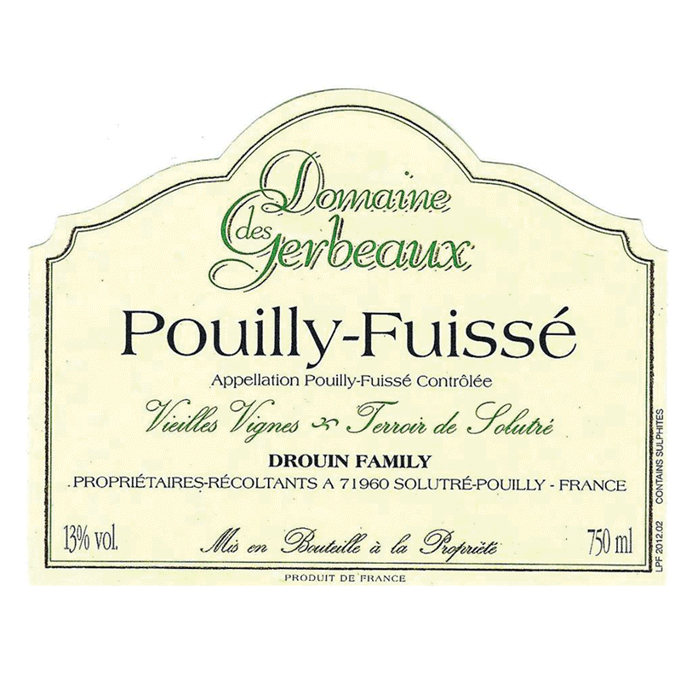 Nested in the village of Solutré-Pouilly, close to the famous Rock of Solutré, Domaine Des Gerbeaux is owned and run by Béatrice and Jean-Michel Drouin, who took over the domain in 1979. 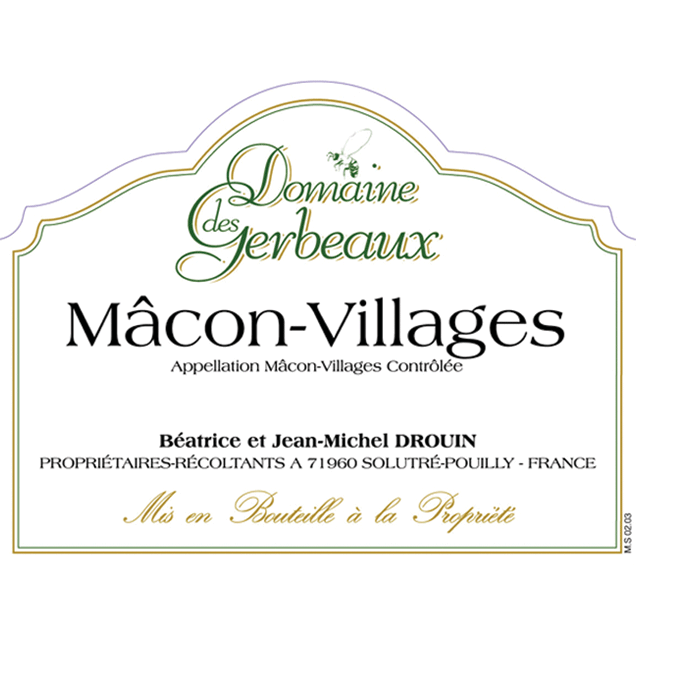 The Drouins have been making wine in Burgundy for over a century and Jean-Michel is producing some of the best and most distinctive wines in the Mâconnais region, all in very small quantities (barely 5,000 cases a year). 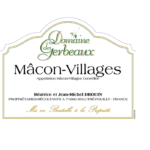 Béatrice also comes from a vineyard owning family and between them they have a collection of over forty small parcels of vines spread around Mâcon, St. Véran, Pouilly, and Solutré: 15 acres altogether of prime vineyard sites. Harvesting is entirely by hand using small baskets, no pesticides or herbicides are used and fermentation temperature control is rigorous. 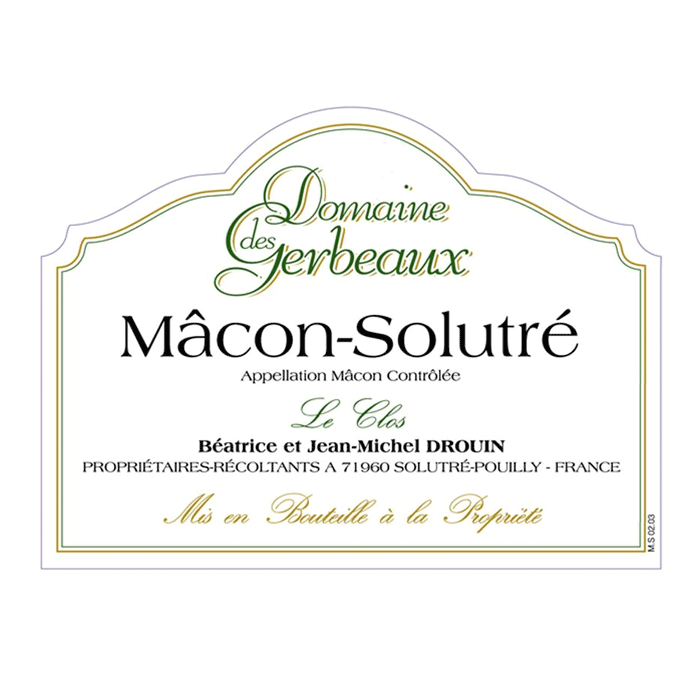 These are generous, fruit-laden wines characterized by grapefruit and mineral flavors that can hold their own against much of the fancy Côte de Beaune. 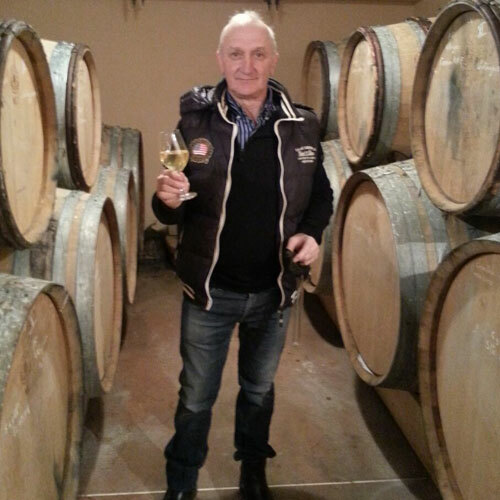 Jean-Michel is obsessive about every aspect of his winemaking. 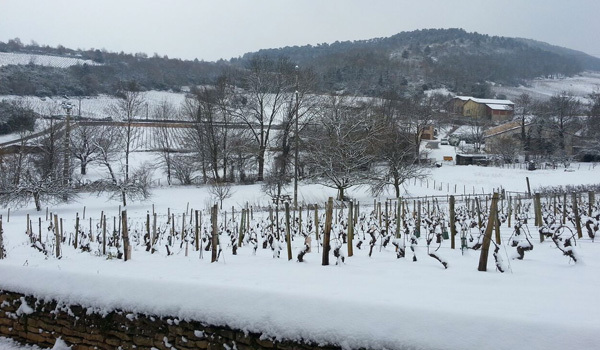 Viticulture is biodynamic in all but name. 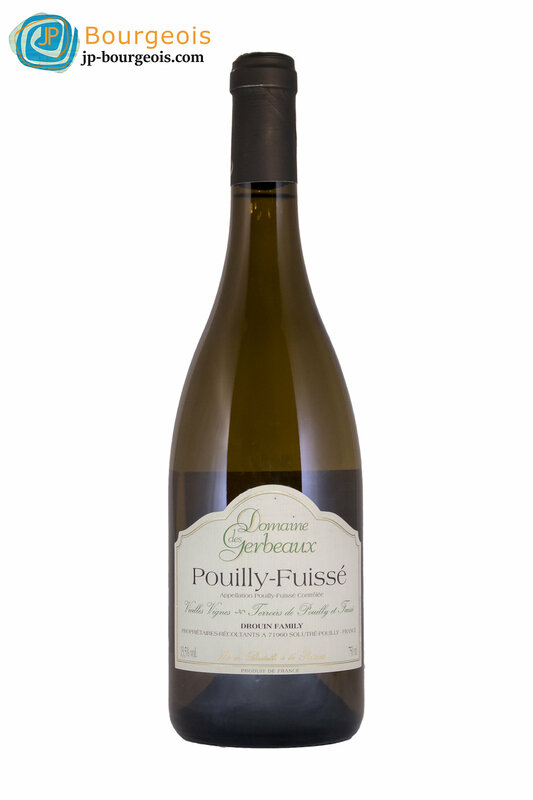 A rich and complex wine with aromas of white and exotic fruits; on the palate, it is round and silky, mineral, with a smooth persistent finish on a white fruit nose. 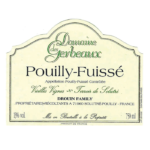 Enjoy by itself or with all seafood dishes. 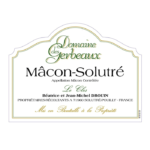 This 250 cases production wine is a wine of pleasure, very elegant with aromas of white flower, and white and exotic fruits. Enjoy over the next 4 years by itself or with all your light dishes. 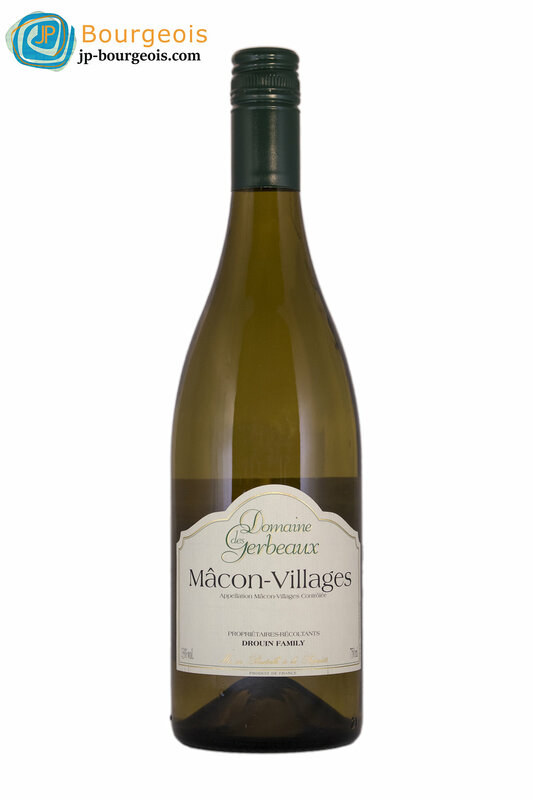 This wine is round, very mineral, with aromas of white flowers, ripe white fruits, and exotic notes of mango. 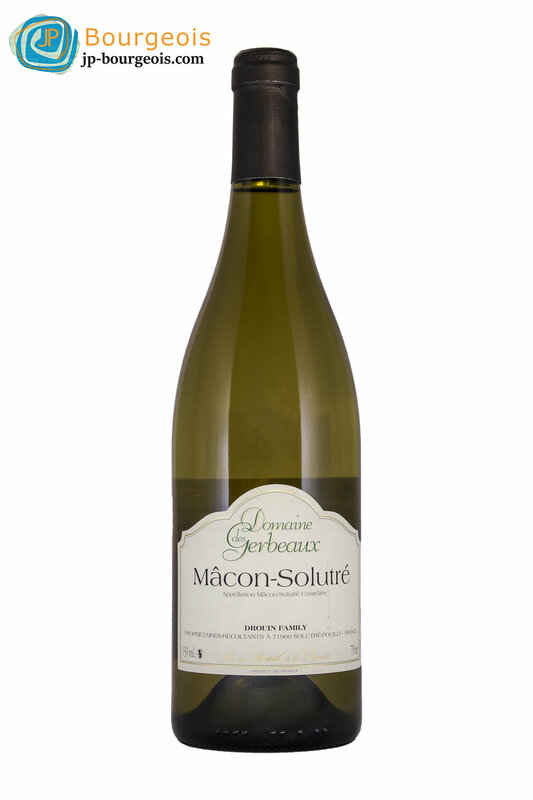 On the palate it is smooth and creamy with hint of smoke and persistent notes of fruits.